The key here is the "D-11" marking. 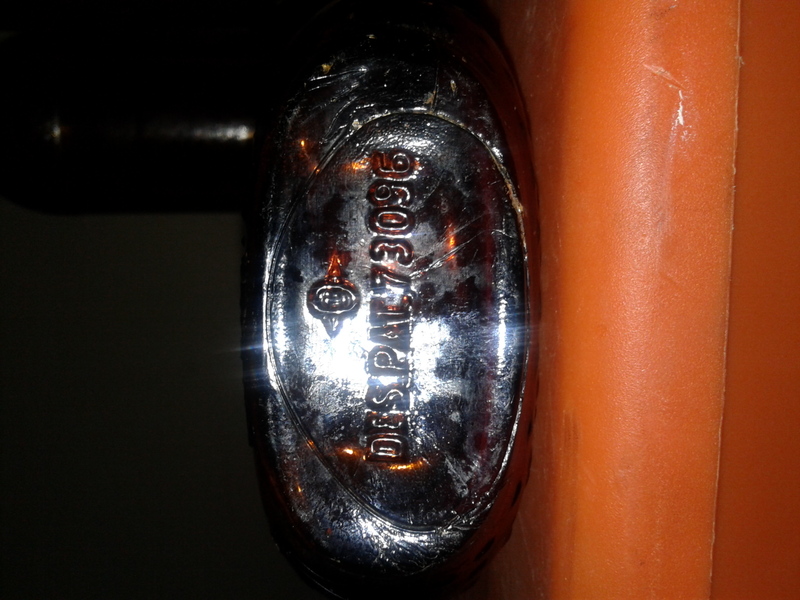 What is a bit unusual about this bottle is that you have this D-11 marking and other numbers on the side of the bottle beneath the FEDERAL LAW... embossing. For most bottles it is on the base. I have correlated (based on labeled examples) that D-11 marking with Frankfort Distilleries in Baltimore, MD which produced (probably among other items) Paul Jones Whiskey. 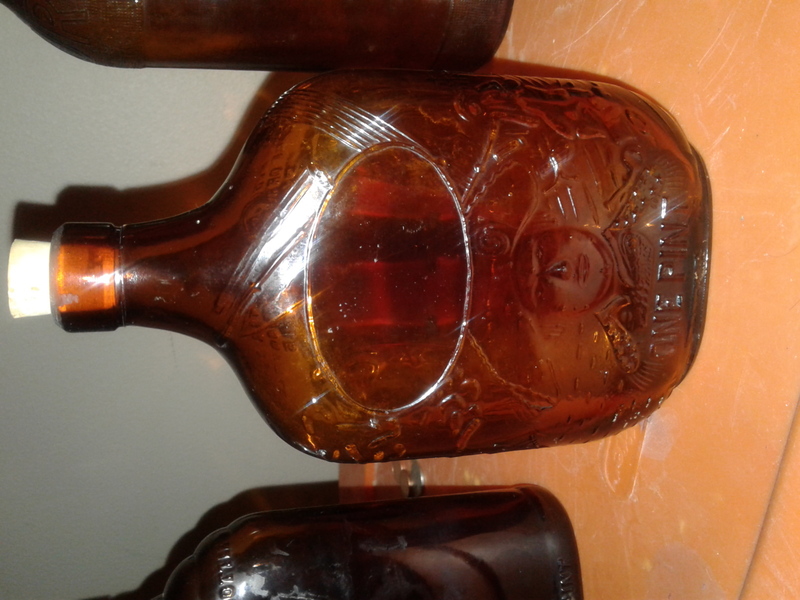 The bottle is real in the sense that it is not a reproduction - it dates from the 1940s or 50s. Thank you very much. Any idea what it could be worth? It sure looks like someone ground down the top of this bottle, which, for most bottles would be the kiss of death in the value department. 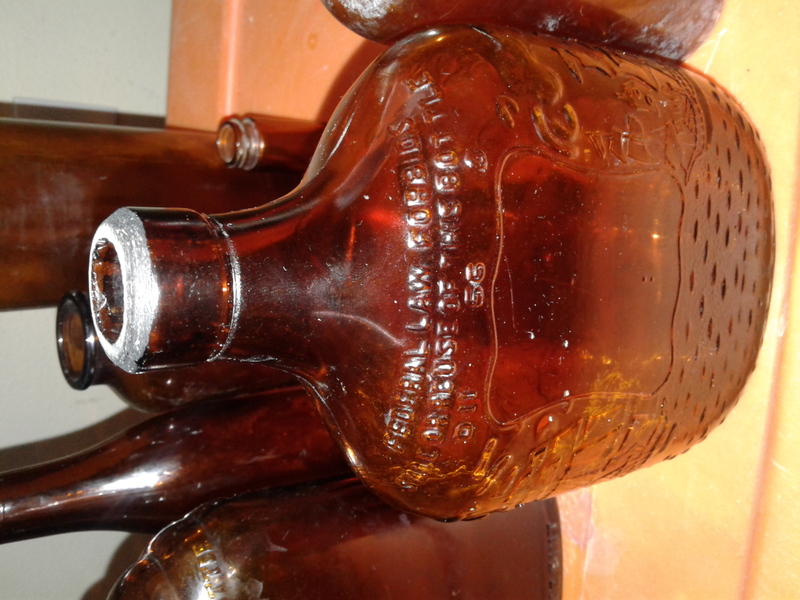 The FEDERAL LAW FORBIDS and other 20th century whiskey bottles are quite common - only those in perfect shape with an extra dose of intrigue and eye appeal are going to be worth anything. Usually this means a visually attractive label, closure, tax stamp, in some cases the other packaging and of course the original contents, too.